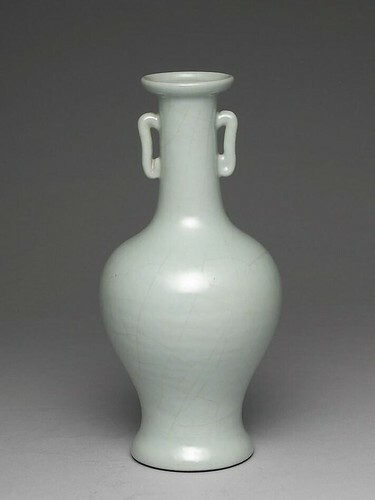 Early forms of art in China were made from pottery and jade in the Neolithic period, to which was added bronze in the Shang Dynasty. 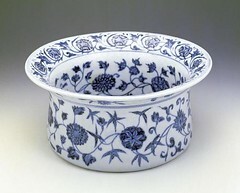 The Shang are most remembered for their blue casting, noted for its clarity of detail. Early Chinese music and poetry was influenced by the Book of Songs, Confucius and the Chinese poet and statesman Qu Yuan. 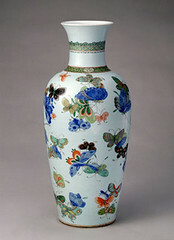 Early Chinese music was based on percussion instruments, which later gave away to string and reed instruments. Chinese furniture began its development around 202 AD, generally made of softwood or bamboo. 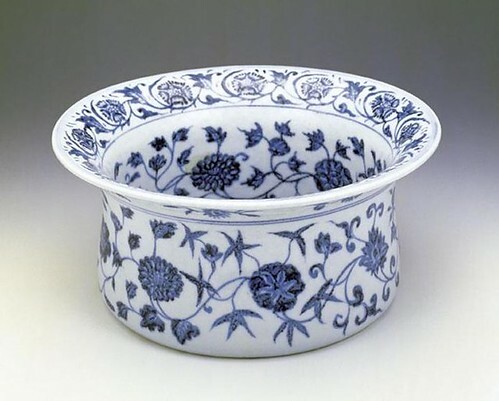 In early imperial China, porcelain was introduced and was refined to the point that in English the word china has become synonymous with high-quality porcelain. 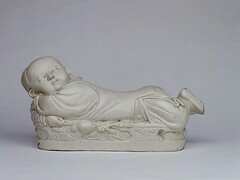 Around the 1st century AD, Buddhism arrived in China, though it did not become popular until the 4th century. 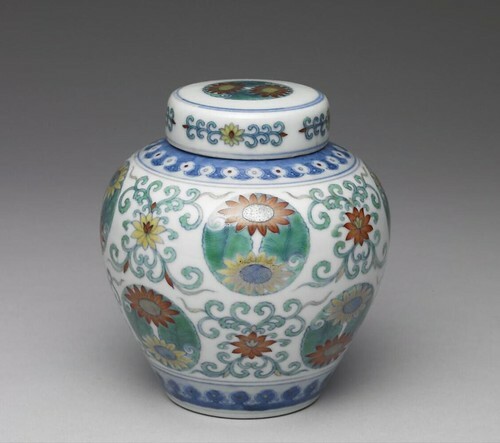 At this point, Chinese Buddhist art began to flourish, a process which continued through the 20th century. 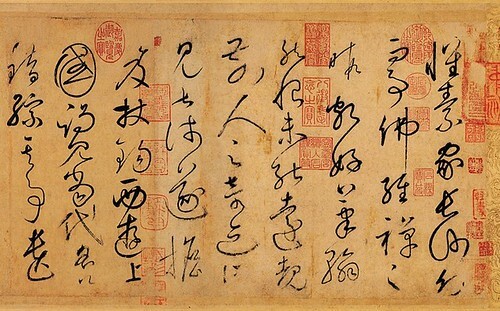 It was during the period of Imperial China that calligraphy and painting became highly appreciated arts in court circles, with a great deal of work done on silk until well after the invention of paper. Buddhist architecture and sculpture thrived in the Sui and Tang dynasty. 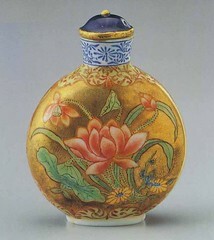 Of which, the Tang Dynasty was particularly open to foreign influence. Buddhist sculpture returned to a classical form, inspired by Indian art of the Gupta period. 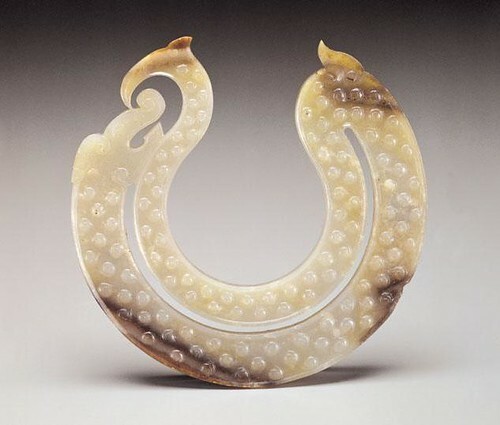 Towards the late Tang dynasty, all foreign religions were outlawed to support Taoism. In the Song Dynasty, poetry was marked by a lyric poetry known as Ci which expressed feelings of desire, often in an adopted persona. 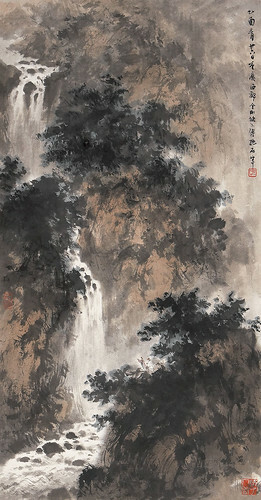 Also in the Song dynasty, paintings of more subtle expression of landscapes appeared, with blurred outlines and mountain contours which conveyed distance through an impressionistic treatment of natural phenomena. It was during this period that in painting, emphasis was placed on spiritual rather than emotional elements, as in the previous period. Kunqu, the oldest extant form of Chinese opera developed during the Song Dynasty in Kunshan, near present-day Shanghai. 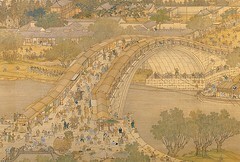 In the Yuan dynasty, the Chinese painter Zhao Mengfu (趙孟頫) greatly influenced later Chinese landscape painting, and the Yuan dynasty opera became a variant of Chinese opera which continues today as Cantonese opera. Late imperial China was marked by two specific dynasties: Ming and Qing. Artwork in the Ming dynasty perfected color painting and color printing, with a wider color range and busier compositions than Song paintings. 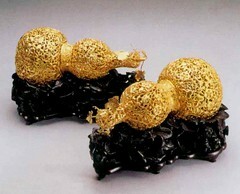 In the Qing dynasty, Beijing opera was introduced; it is considered the one of the best-known forms of Chinese opera. 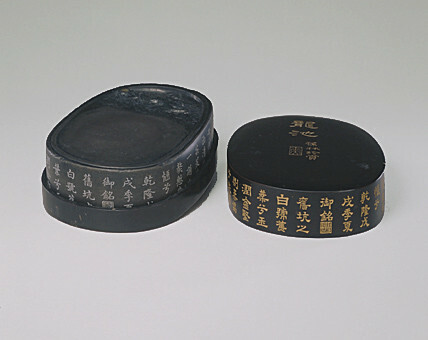 Qing poetry was marked by a poet named Yuan Mei whose poetry has been described as having "unusually clear and elegant language" and who stressed the importance of personal feeling and technical perfection. 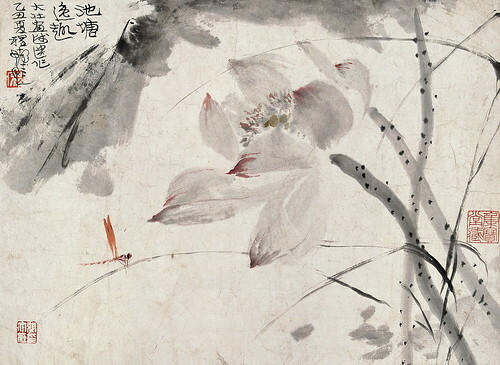 Under efforts of masters from the Shanghai School during the late Qing Dynasty, traditional Chinese art reached another climax and continued to the present in forms of the "Chinese painting" (guohua). The Shanghai School challenged and broke the literati tradition of Chinese art, while also paying technical homage to the ancient masters and improving on existing traditional techniques.